Today is the day! Woooo Hooo! 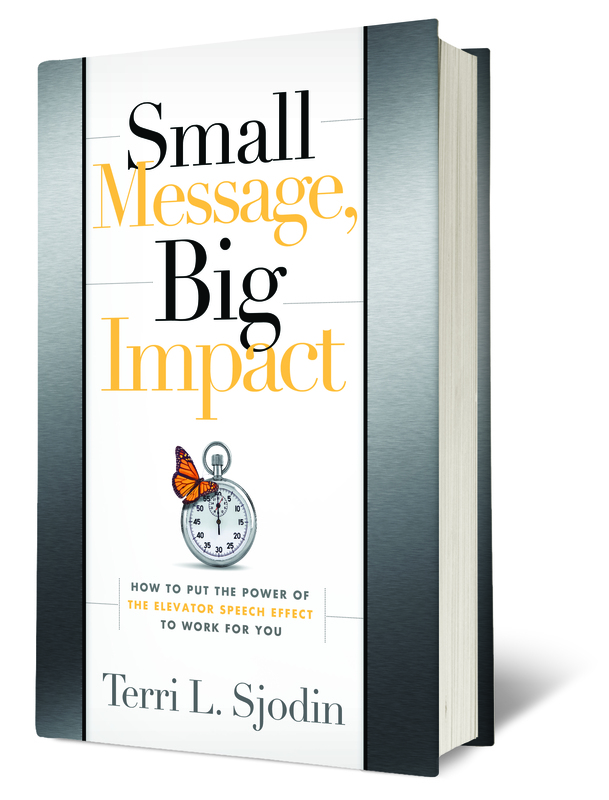 The official launch of Small Message, Big Impact.YEAH! I am so happy! When I received my author copies yesterday, I just sat for a moment and stared at the little hardcover book in my hands. I hugged it (I know, I am a dork). I am just so glad it’s done, and finally making it’s way out into the world. I have invested a great deal of time, energy and love in this project, and I sincerely hope it helps people get where they want to go. While I am focusing today on the “celebration of the launch” – I am also shifting my mindset and getting ready for next phase of the work. A book launch, is not the end, but rather the beginning of the second phase — here we go! Please take a moment and learn a bit more about the book today, I appreciate your kindness and support!